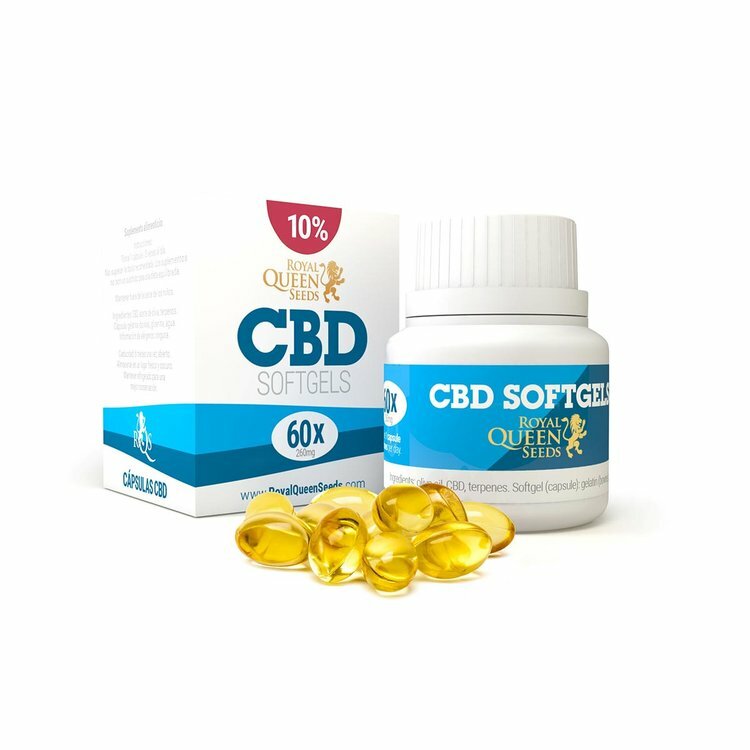 CBD Softgel Capsules have been specifically developed to make it simple to swallow a precise daily dose of organic CBD oil. 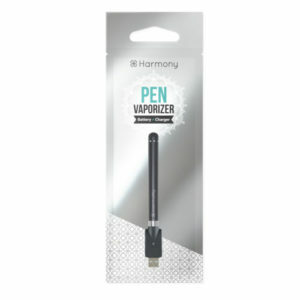 Our CBD is derived from biological hemp and extracted using clean CO2 processes. 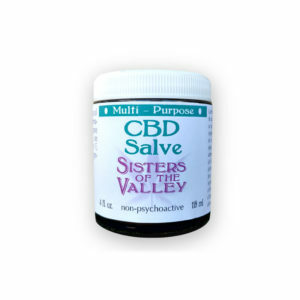 Benefit from the natural healing power of non-psychoactive CBD. Easy-to-swallow and easy for the body to absorb, our CBD Softgel Capsules are the convenient way for you to receive your daily dose of all-natural CBD. Get the same great benefits from our top-quality CBD oil range at home or on the move with flavour-free CBD Softgel Capsules. 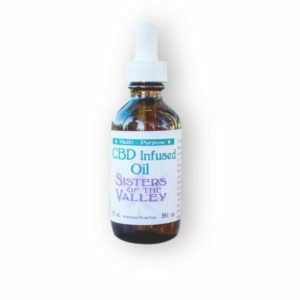 All our CBD products are sourced from organic, non-GMO industrial hemp. If you want a discreet method to consume this therapeutic, non-psychoactive cannabinoid, our capsules available in 4% and 10% CBD are your supplement solution. 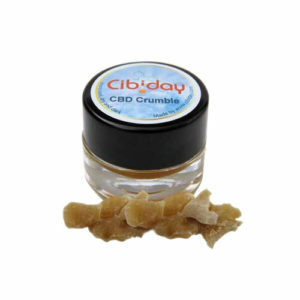 Take 1 CBD Softgel Capsule 3 times per day.